Crystal Moon. 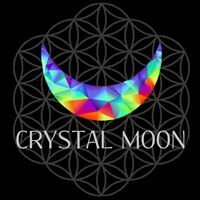 's cover photo | Crystal Moon. Crystal Moon. 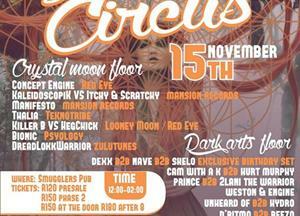 posted a link to LUNAR CIRCUS ॐ Presented by Crystal Moon & Dark Arts Republic's timeline. Some Hi-Tech for the soul! 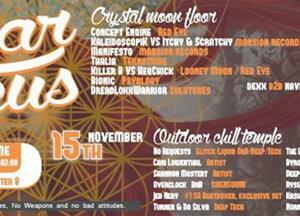 Catch DREADLOKKWARRIOR on the Lunar Circus Psy Floor. 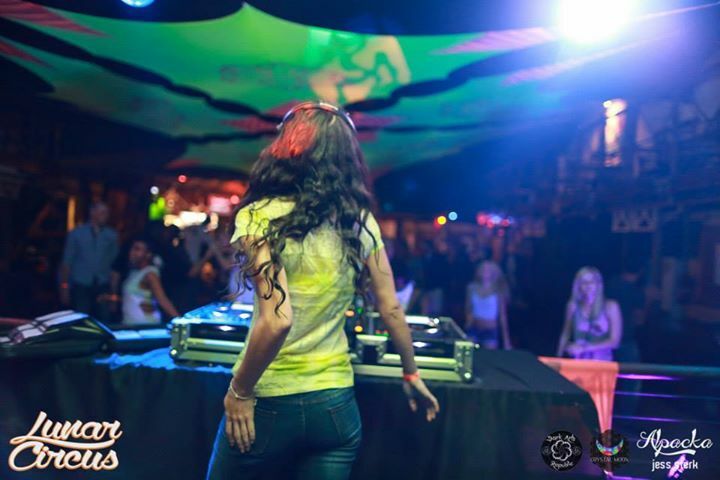 It's all about your perception ;) a mix by Bionic. 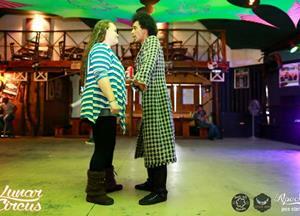 Check him out on the Lunar Circus Psy Trance floor bringing some mad full on vibes.